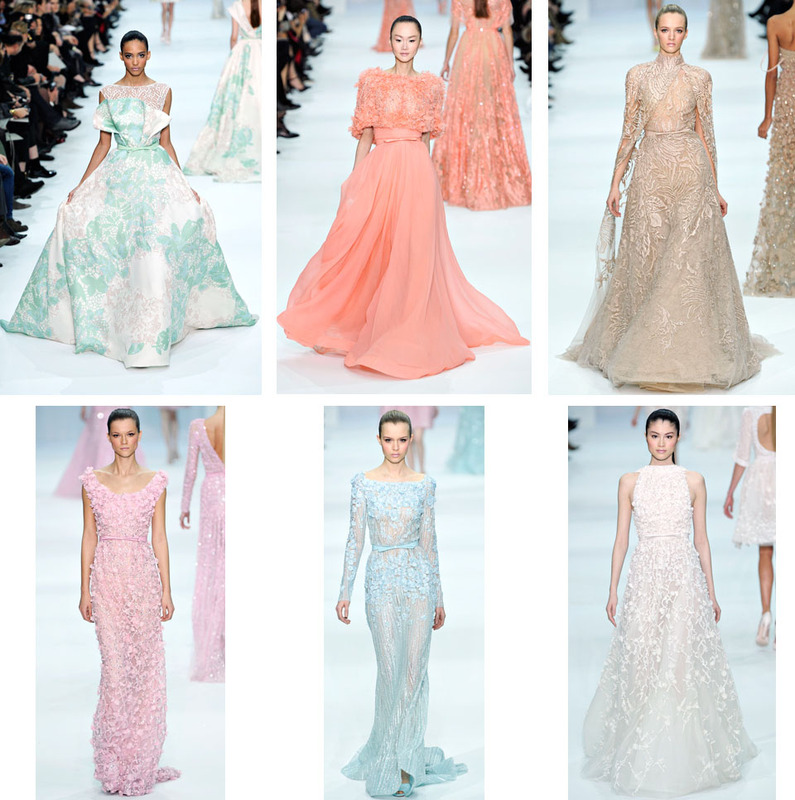 Both of these couture shows absolutely wowed me, I loved them, so I thought i’d have a separate post just about them. Both of them just had such beautiful garments, gorgeous colours and lovely embellishment. The attention to detail in these show garments was amazing, and i’m a sucker for a beautiful evening gown. Just wow.